> DBs I've shunned most of my career. It's a really hands-on, no-frills, down to earth book and introduces all the major and important concepts in a very understandable, very approachable fashion. Well written, interesting, very sound and useful - highly recommended! You have some elements of best practices, but there are some things missing. Please also read the book Essential PHP Security. Any web developer should learn proper security practices, in the same way that an electrician needs to learn how to do safe wiring to prevent accidental fires. You seem to be using the word "database" where I would expect you to say "table." Yes, you can and should have multiple tables on your MySQL server. The application I support has over 120 tables, and there are certainly many applications with many more tables. It depends on the complexity of the data you need to store. If you want to get more into the theory behind the practice, I enjoyed SQL and Relational Theory: How to Write Accurate SQL Code 3rd Edition. And I have to plug my own book: SQL Antipatterns: Avoiding the Pitfalls of Database Programming. It's commendable that you're willing to jump in to this project, but in my experience trying to do a real project at the same time as you're learning the basics of any technical subject is likely to result in a project that doesn't work. And it takes ten times as long. So I would recommend spending some time educating yourself first, by doing some reading and some experimentation. 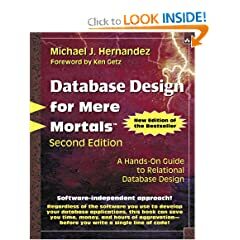 Design a practice database and the code to use it, but not the database you need for your project. 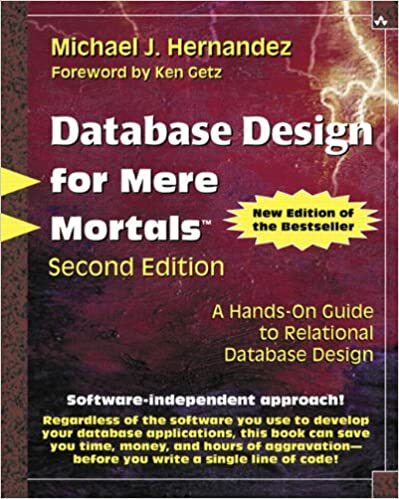 After you are more comfortable with the basics of database design, then you can start your real project.